Any manufacturers/distributors out there? This is a golden opportunity. 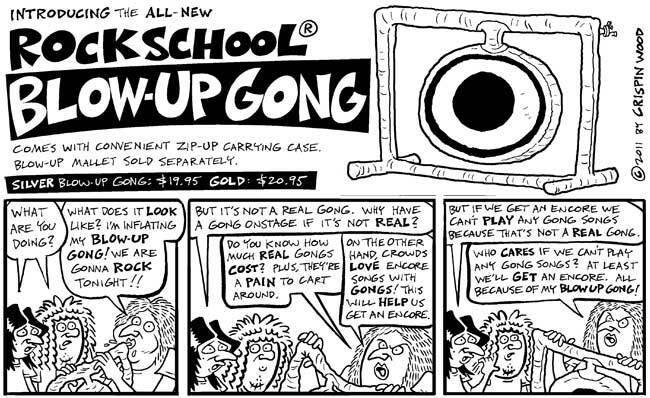 Rock School will be happy to endorse the manufacture and distribution of this product in exchange for, say, 25% of the gross?